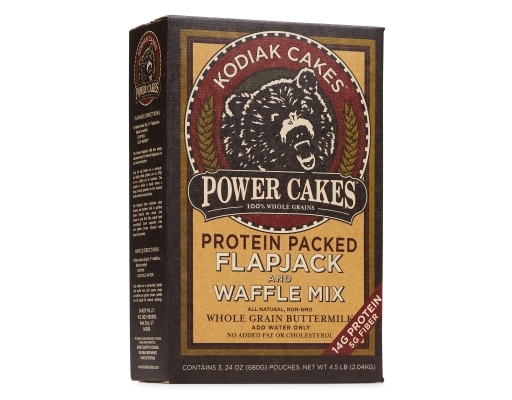 Kodiak Cakes set out to restore the flapjack tradition. 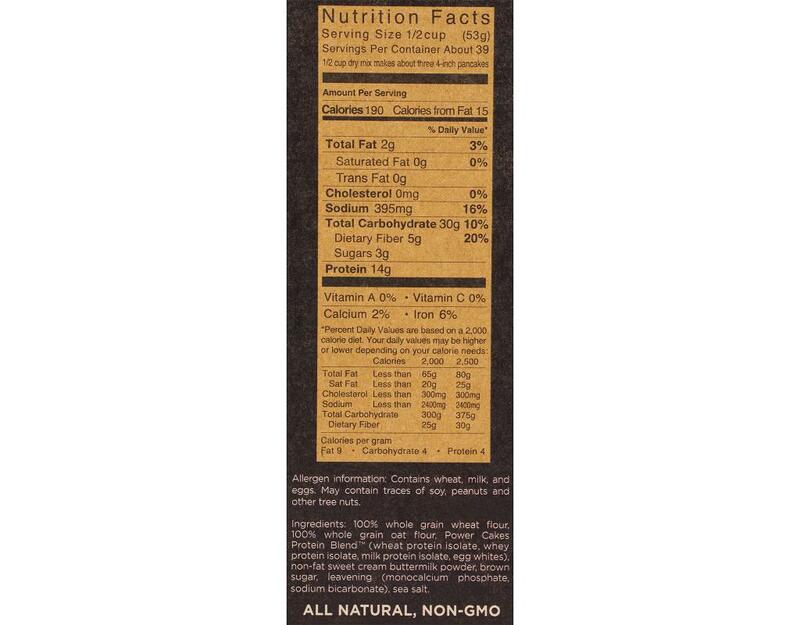 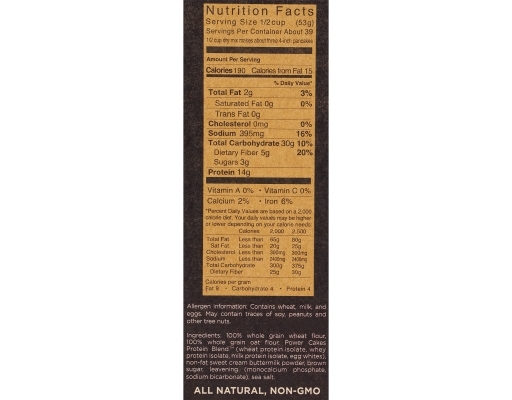 The old recipe could not be compromised–inexpensive fillers such as bleached flour, white sugar, and artificial additives were out of the question. 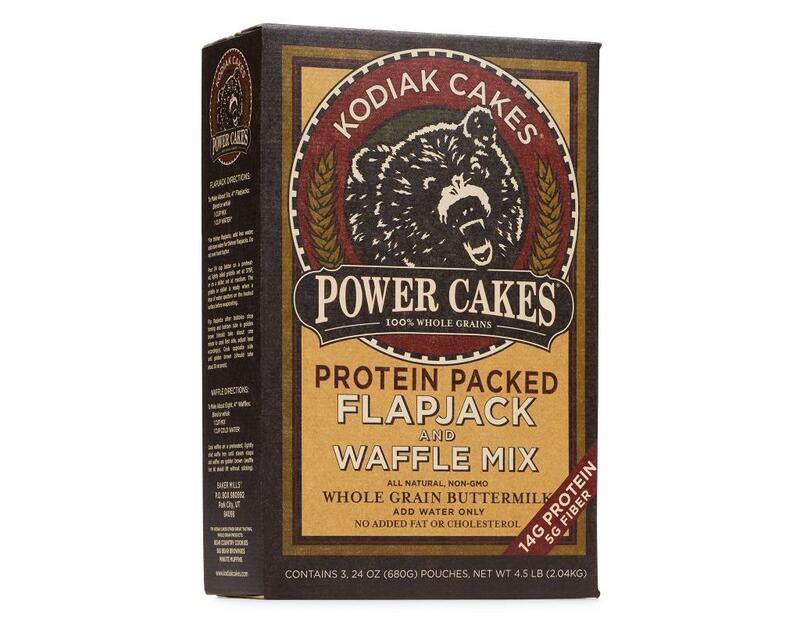 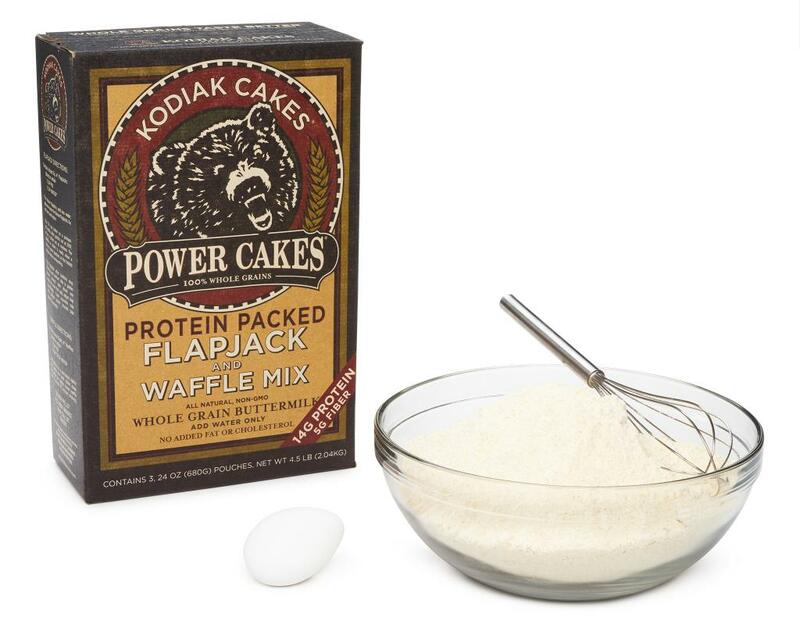 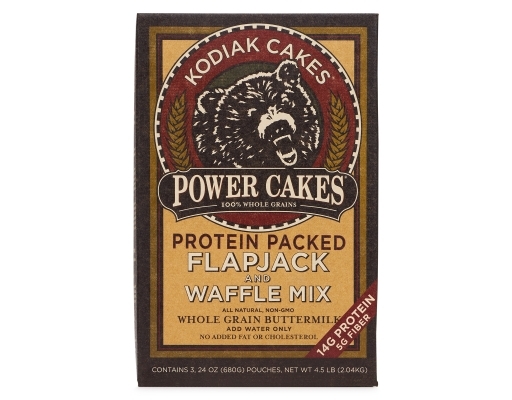 Now with Power Cakes you get the amazing taste of 100% whole grain Kodiak Cakes but with added protein to help you power up. Power Cakes are not for the faint-hearted, but for those who, like the frontiersmen exploring and settling untamed wilderness, require nutrition, vitality, and taste.